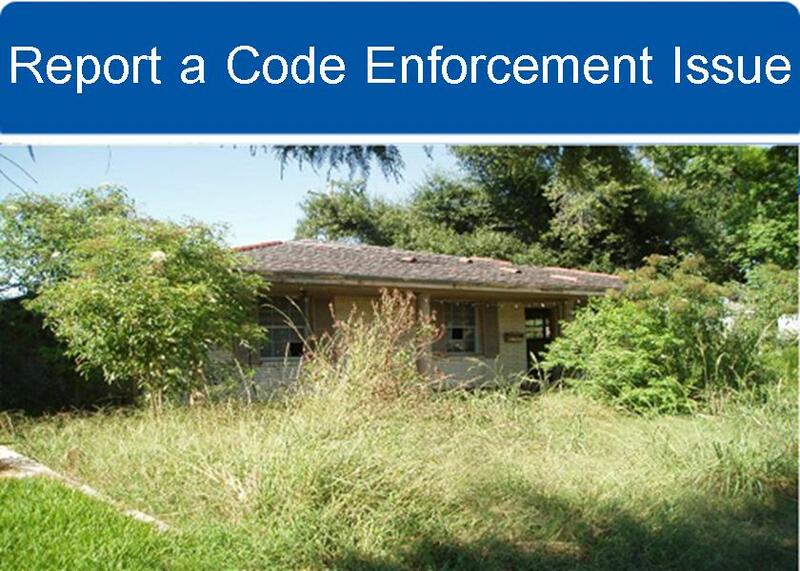 What does Code Enforcement do? What is the purpose of Code Enforcement? 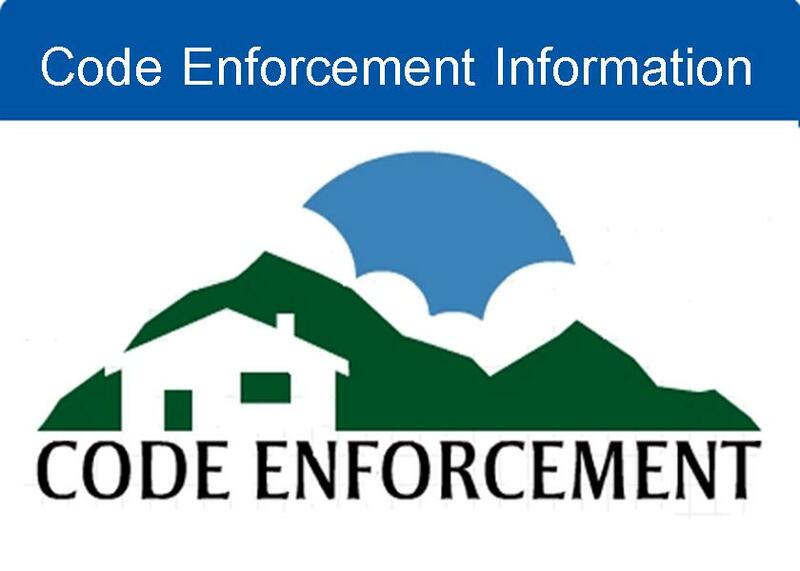 Code Enforcement's purpose is to maintain compliance of the rules and regulations of the Association and all its members.The main focus and goal of Spring Valley Lake's Code Enforcement team is to gain compliance from all Homeowner's. Living in a Homeowner's Association it is important that Homeowner's learn the rules and regulations of the Association in order to avoid any additional fees/citations. Refer to the Architecture Policies & Procedures Manual to learn what the guidelines are for the maintenance of your property. To view important information such as frequently asked questions, and important contact information click on the Code Enforcement Information link below.